If completing a Reboot is on your list of resolutions this year, let us help you get started. I have learned what helps me get motivated, and that’s support. Since I believe that will help you too, we offer the support of a Reboot Nutritionist as your coach during a 15, 30 or even a 60-Day Reboot. Having a coach to help you every step of the way is one of the best ways you can start and finish a Reboot successfully, and be set up to maintain your health. 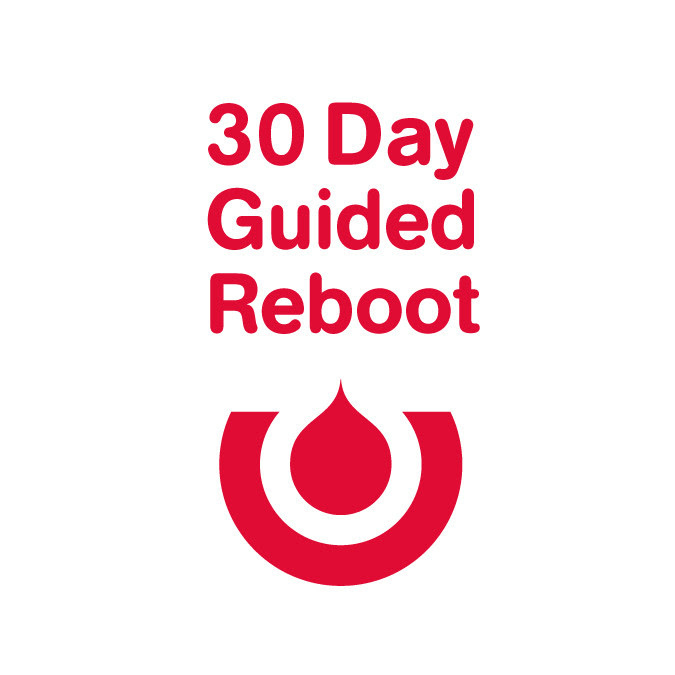 Today is the last day to sign up for our upcoming 30 Day Guided Reboot. There’s no better time than today to get started. Make “diet starts tomorrow” a thing o f the past. Want to learn more about a Guided Reboot? We have the info. If you’re not ready to get started today, then mark your calendar for the other January 30-Day program. 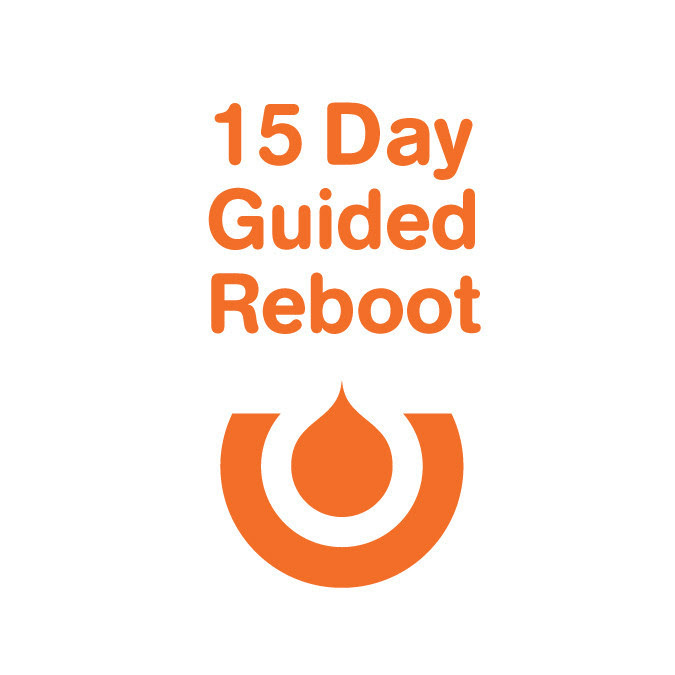 You can also join our upcoming 15-Day Guided Reboot (only a few more days to sign up for this program).